All parts of this plant are strongly lemon scented. It forms clumps of coarse, grassy leaves which are used in tea and Asian cooking. Many recipes call for chopping the bulbous base of the leaf stalk, which is found in this species. Can easily be grown in pots in cold climates. 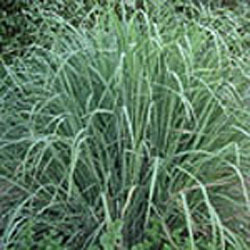 Categories: All Items, all potted plants, culinary herbs, deer resistant, grasses, More..